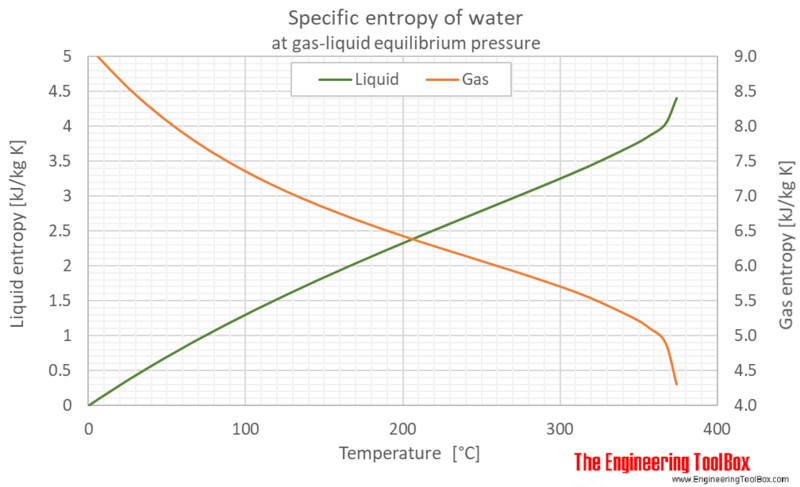 Engineering ToolBox, (2018). 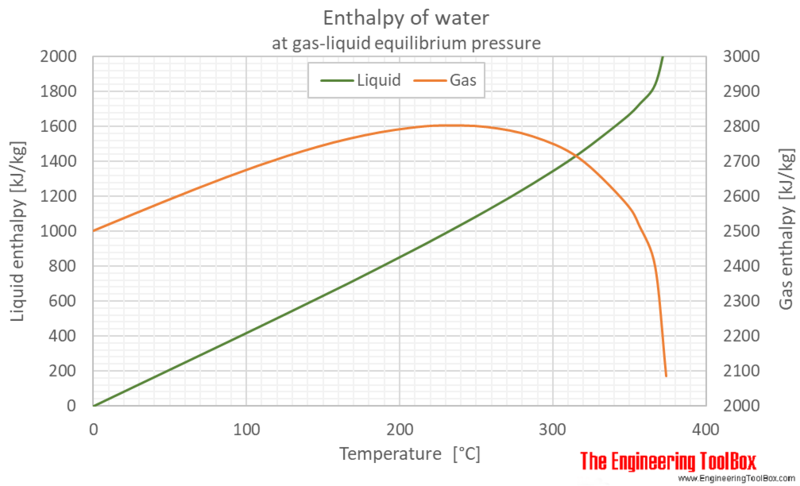 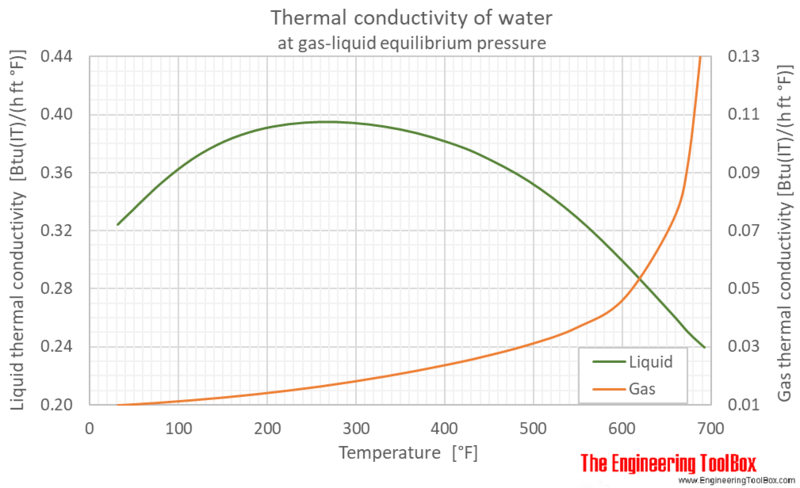 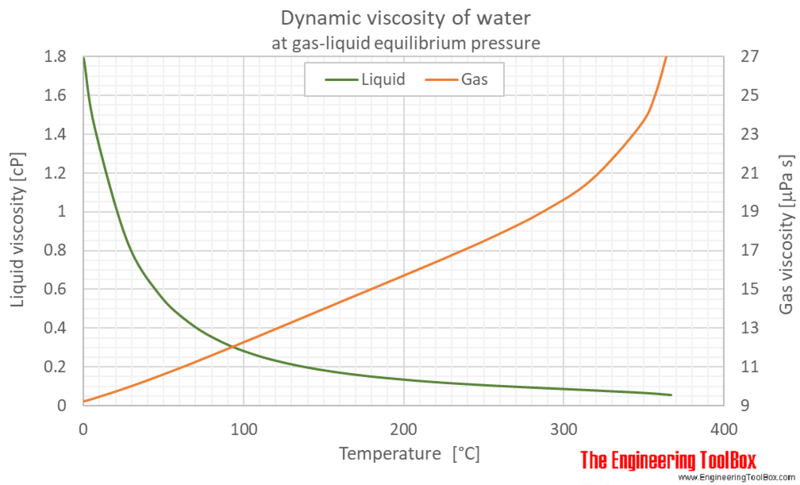 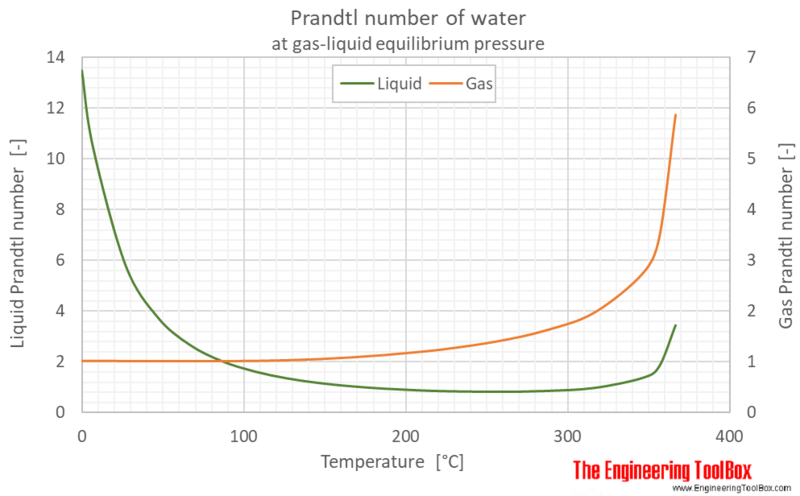 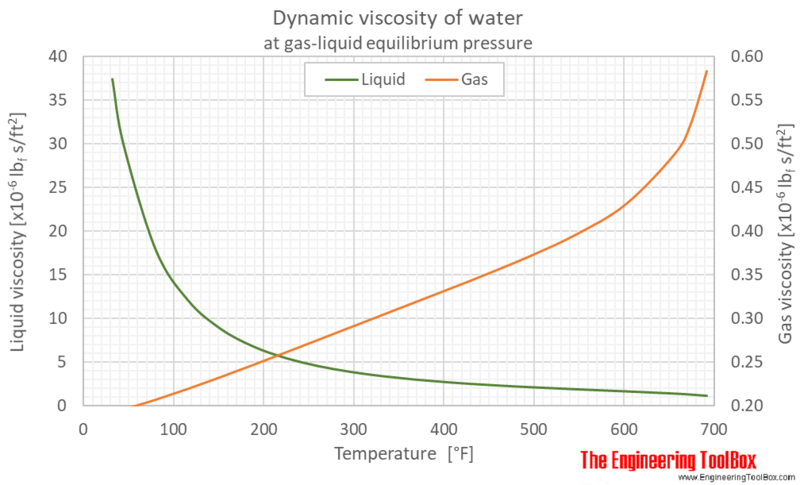 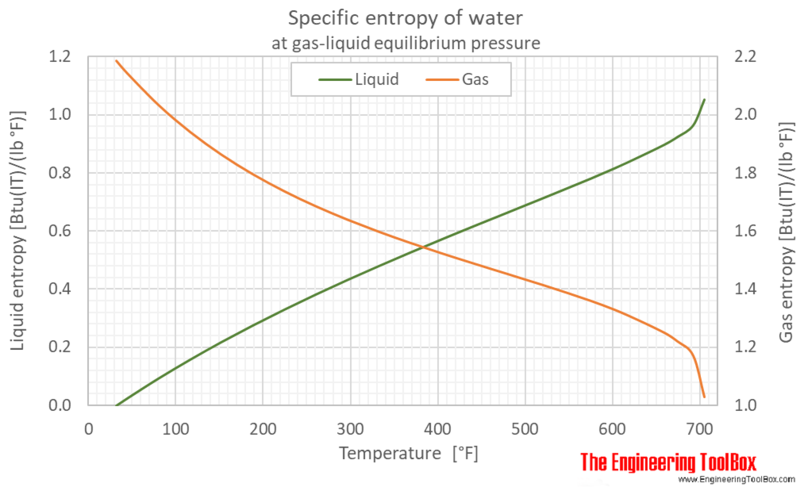 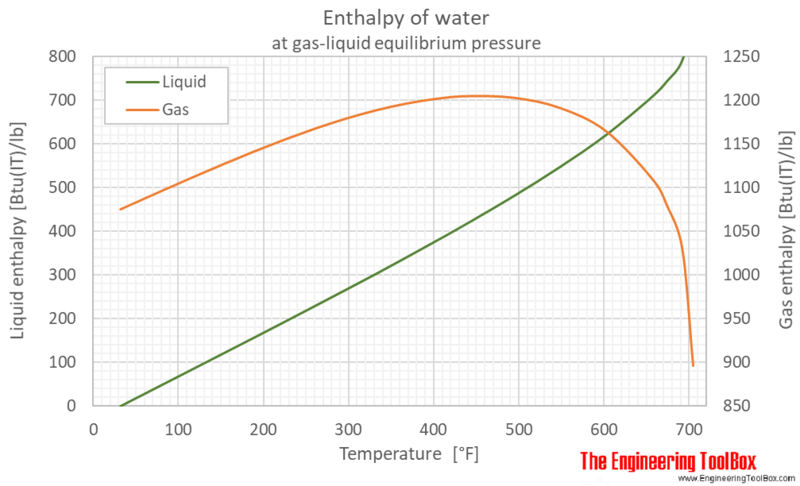 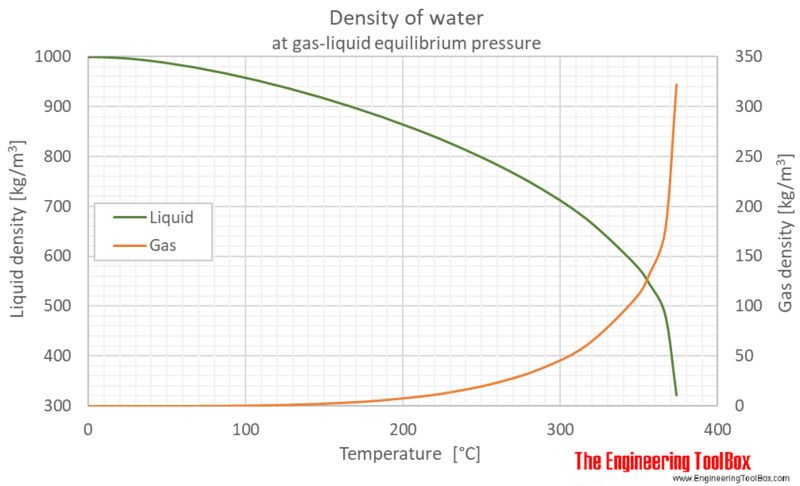 Water - Properties at Gas-Liquid Equilibrium Conditions. 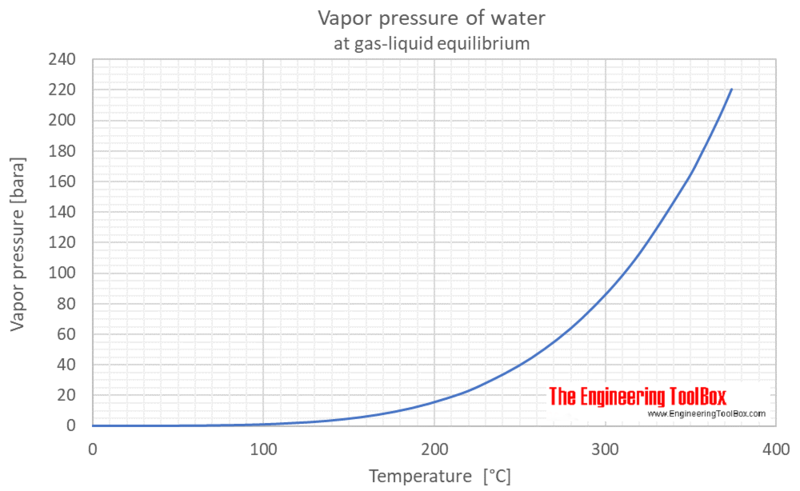 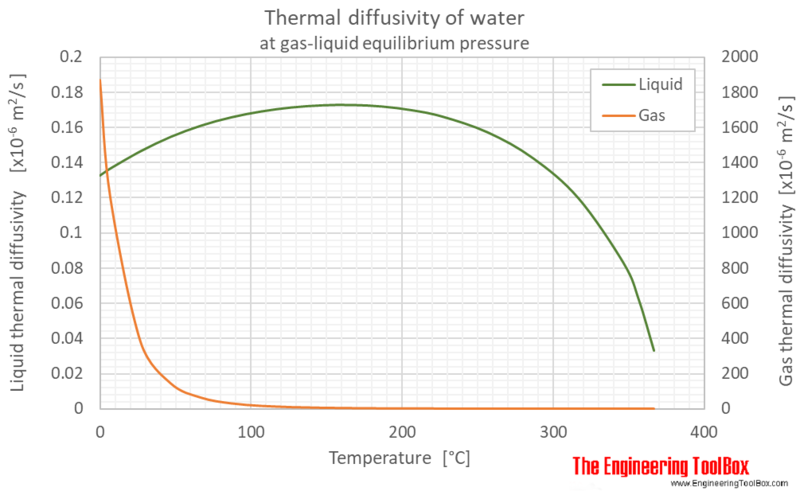 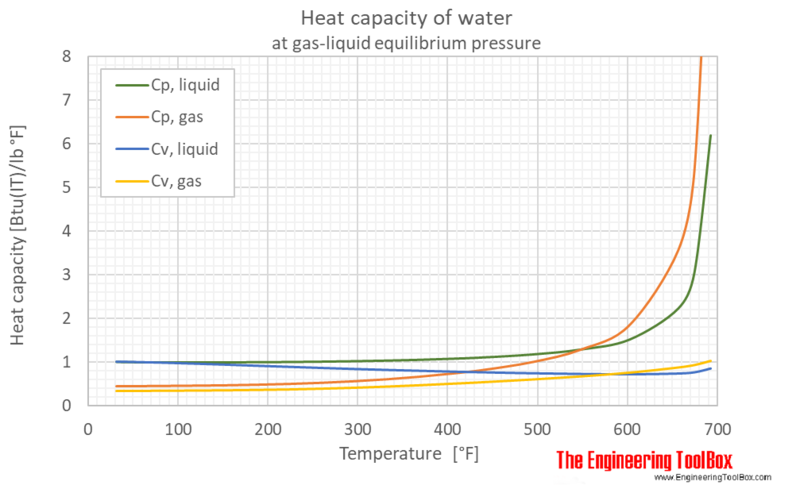 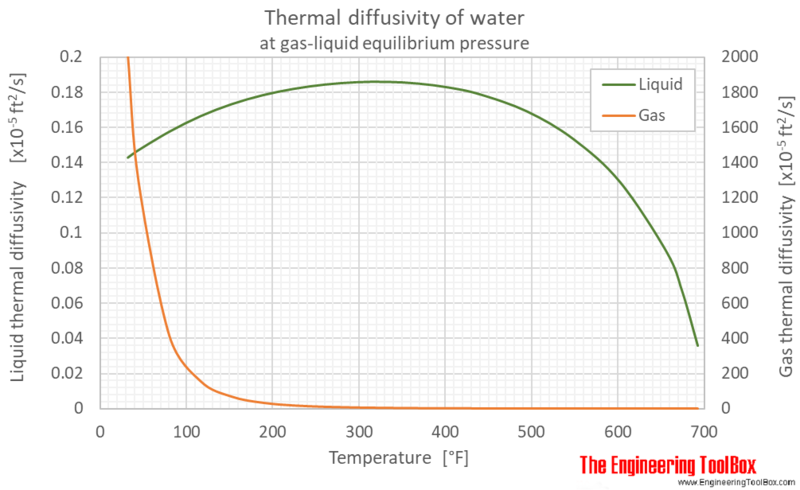 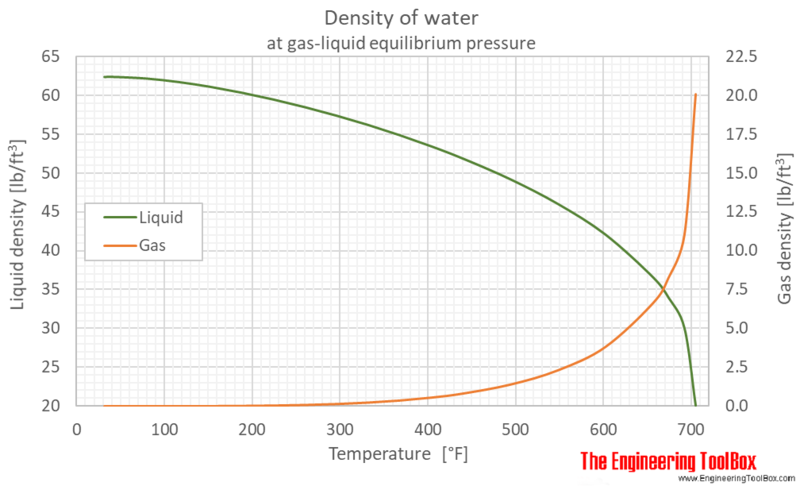 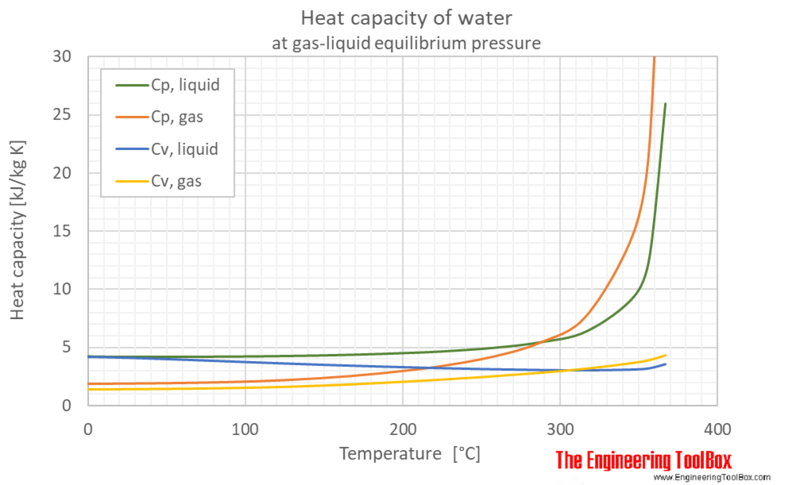 [online] Available at: https://www.engineeringtoolbox.com/water-properties-temperature-equilibrium-pressure-d_2099.html [Accessed Day Mo. 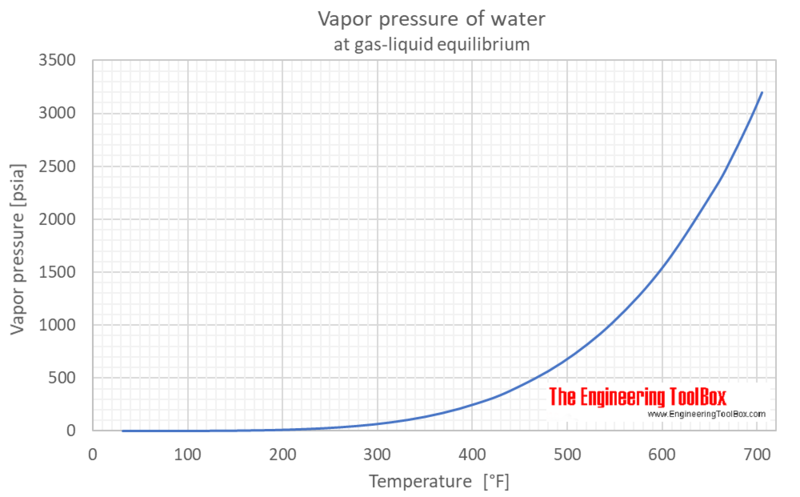 Year].